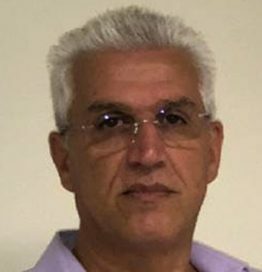 Petros Charalambous holds a Master of Electrical Engineering from the Illinois Institute of Technology and an MBA from the European University Cyprus. He started his career in the Telecoms industry long before people were calling Mobile Systems by their G name and he hopes to retire when the Gs will be forgotten. Through various positions in Cyta, he has gained experience in systemic work that allows him to focus on solutions that address real customer needs. His most recent passion is User Experience. He currently serves as an adviser to the CEO.